While I was wondering around my local Ranch 99 Asian Mega Market. 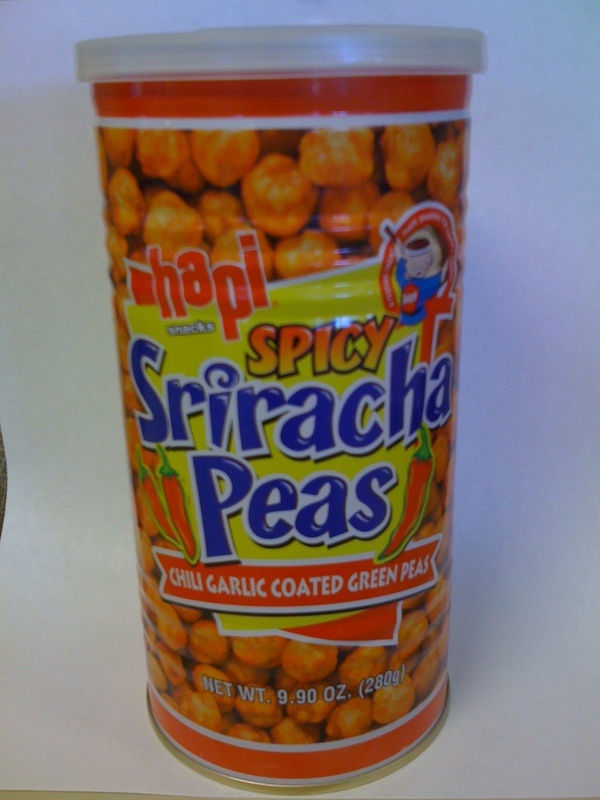 I ran across these babies sitting next to the Wasabi peas. I found that their flavor is really garlicky, sweet and spicy. When I say really garlicky, I feel like it lingers on for quite a few hours. But they are awesome! They weren’t on sale, but they were $2.79. I would actually suggest waiting until they are under $1.99 before buying them, as I’m sure they will get to that price.